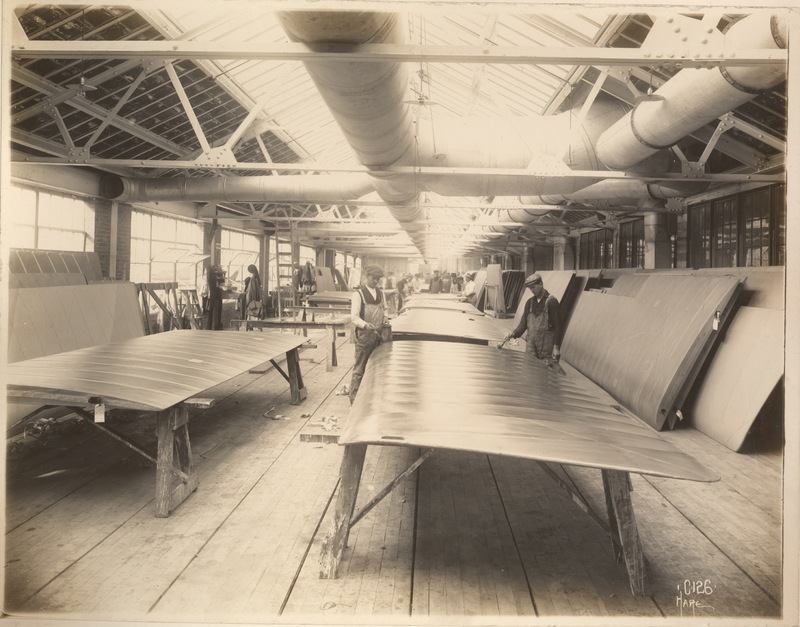 Curtiss Aeroplane and Motor Company (later Curtiss-Wright Corporation) was based in Hammondsport and Bath, NY until the rise in military orders required the expansion of manufacturing operations into the city of Buffalo, along with its headquarters. 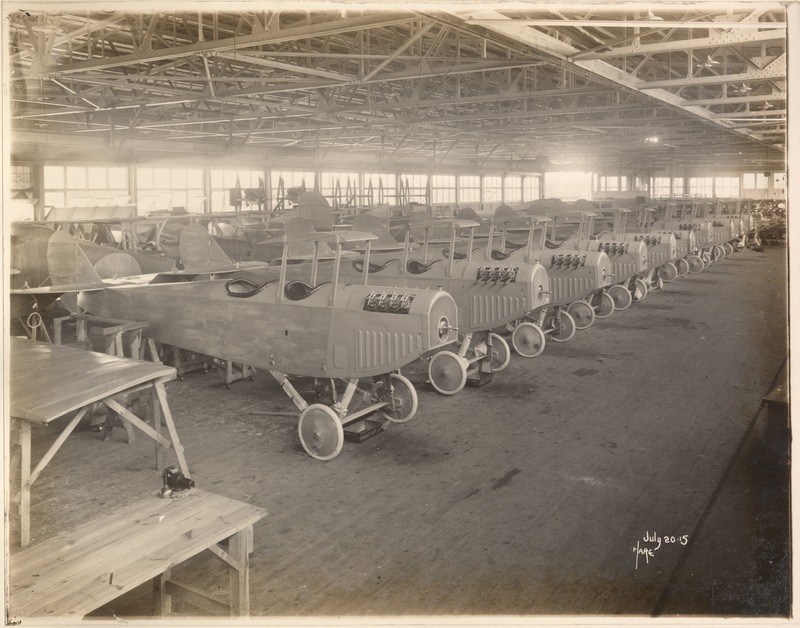 By the start of World War I, the company was the preeminent manufacturer of airplanes in the United States, with three factories in Buffalo and 18,000 employees. 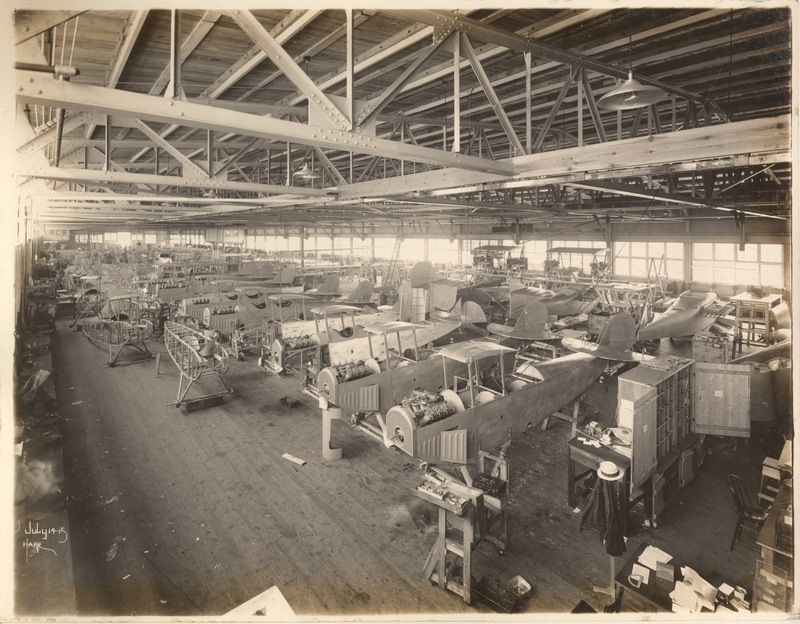 Some photographs belong to the Glenn H. Curtiss Museum. 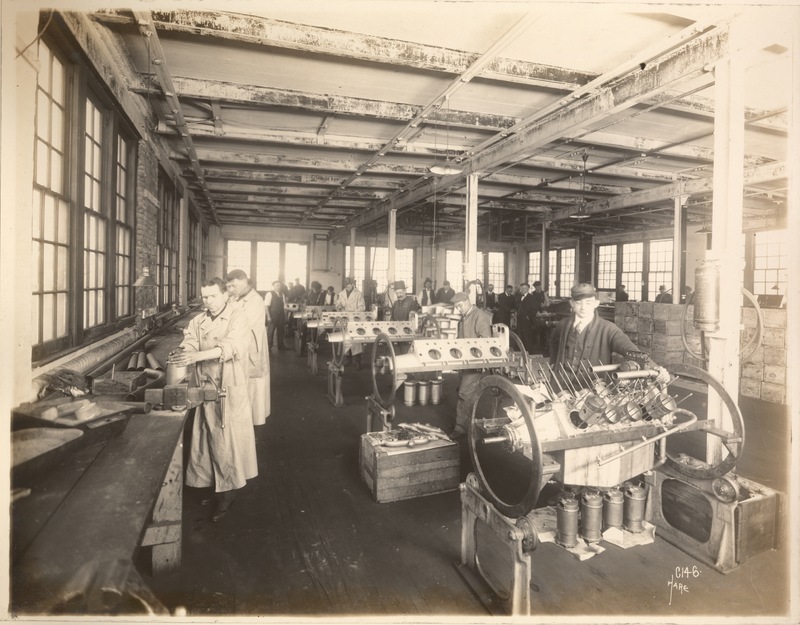 Permission to digitze and display granted to the B&ECPL for the Buffalo Never Fails: The Queen City and World War I Exhibit. 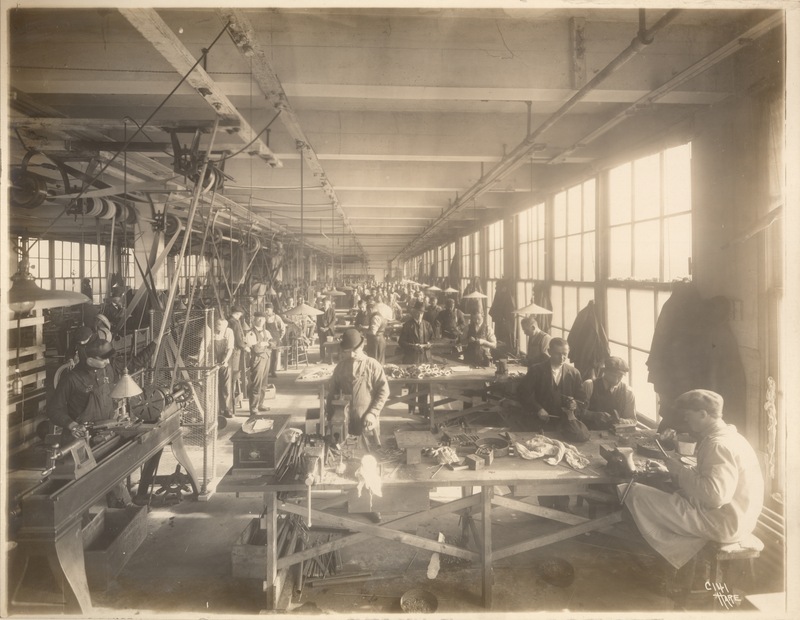 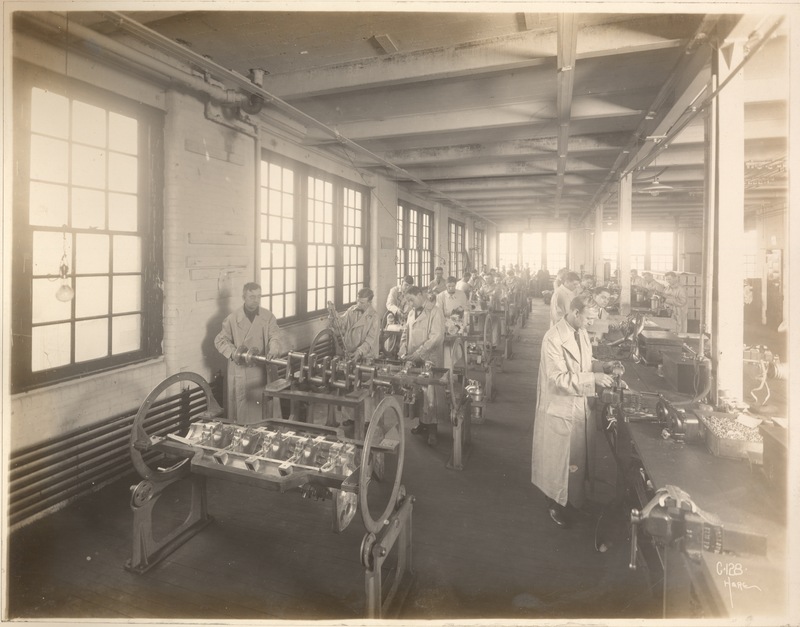 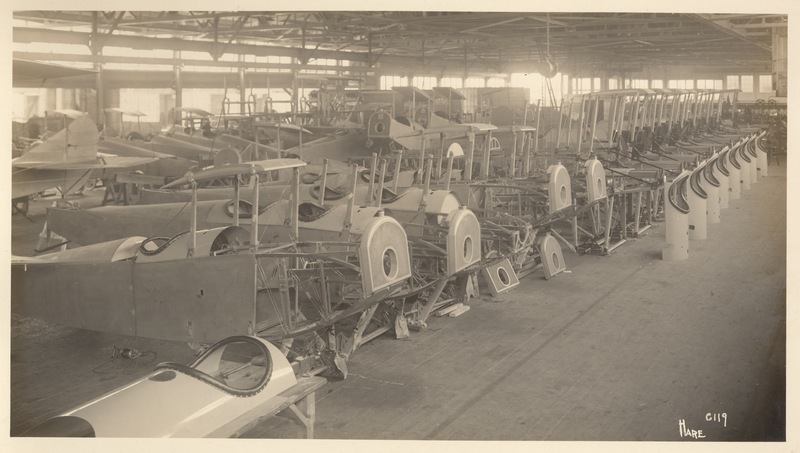 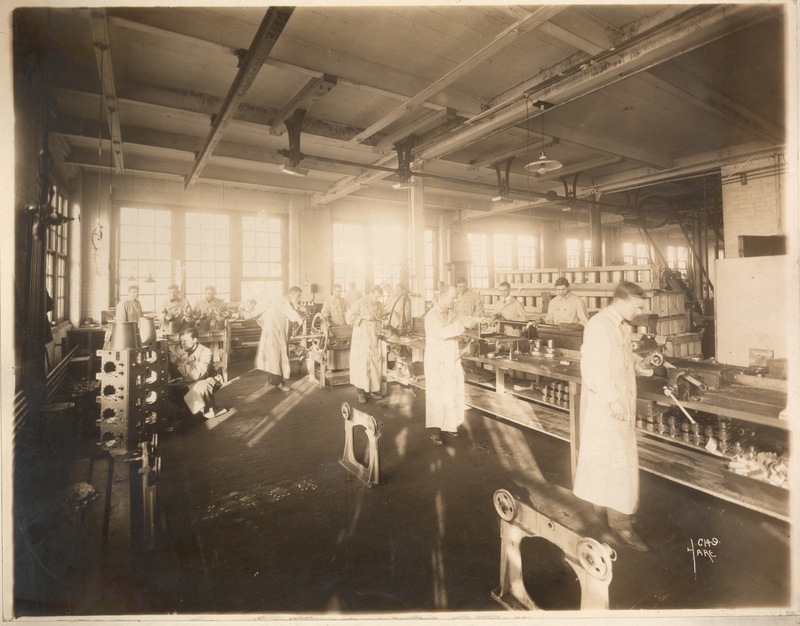 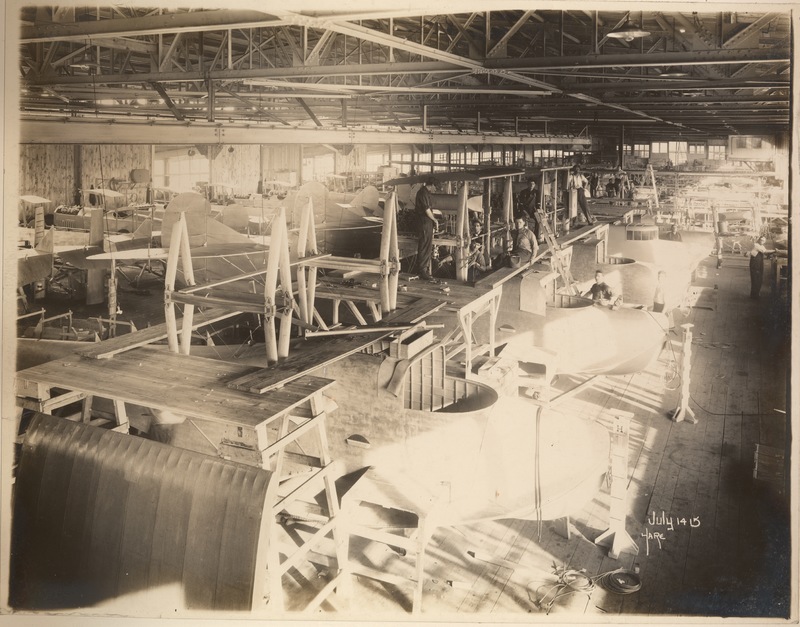 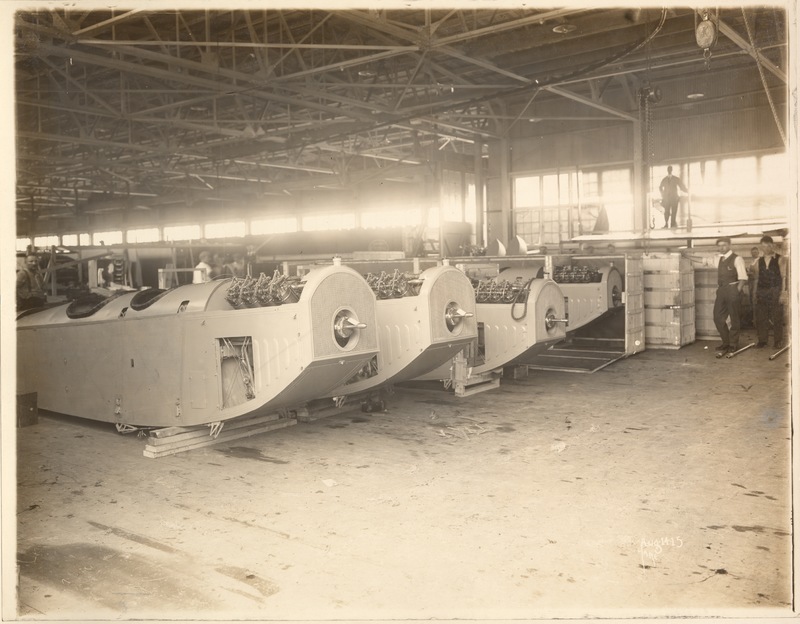 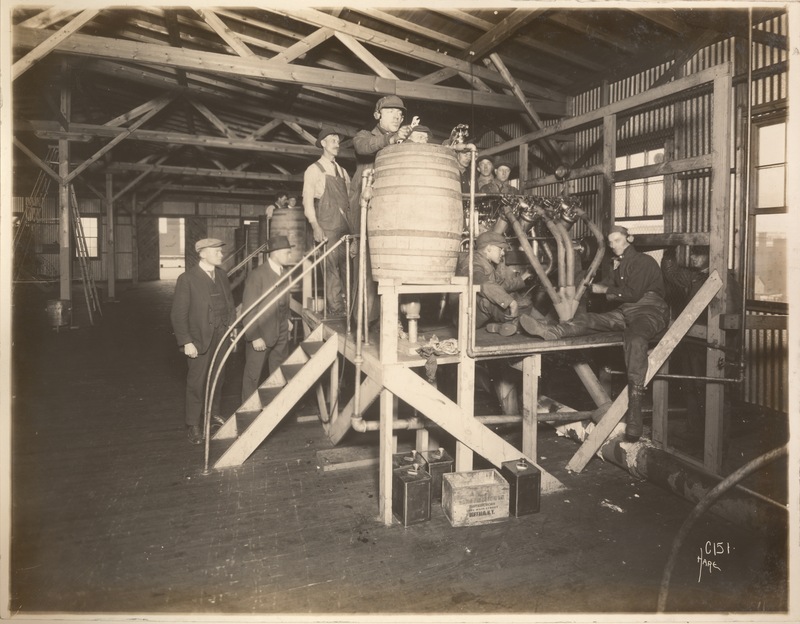 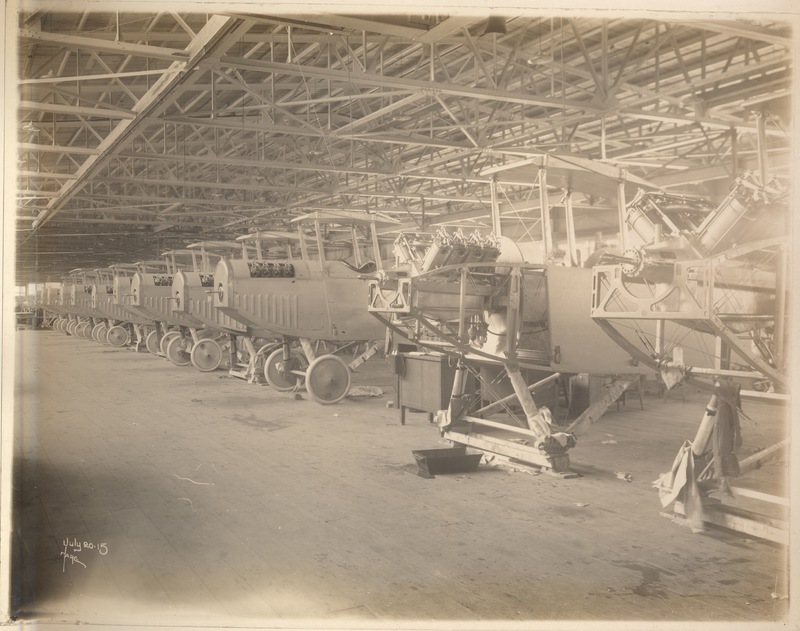 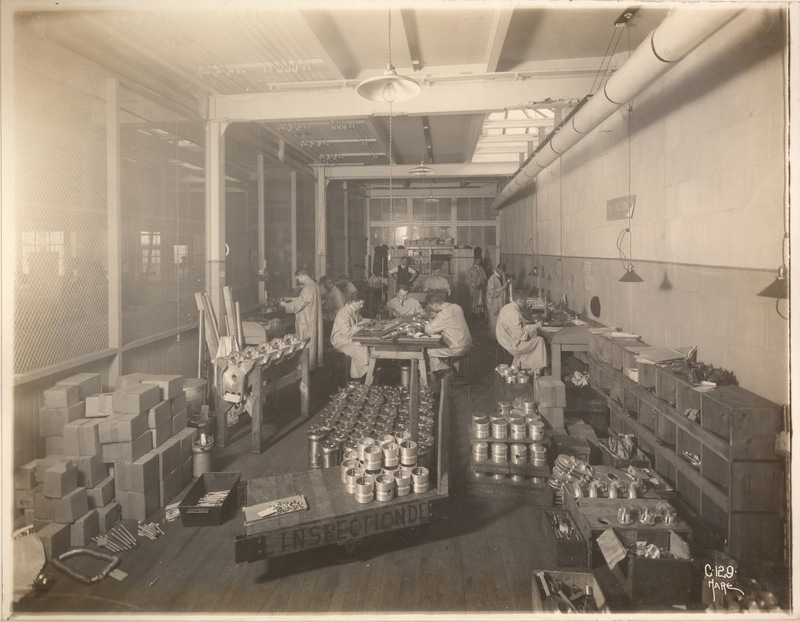 “Curtiss Aeroplane Company Photographs,” B&ECPL Digital Collections, accessed April 20, 2019, http://digital.buffalolib.org/document/1665.